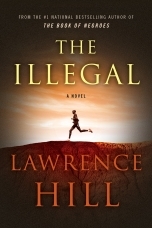 From its first publication in 2007, Lawrence Hill's masterpiece, The Book of Negroes, has touched readers around the world with its unforgettable story. 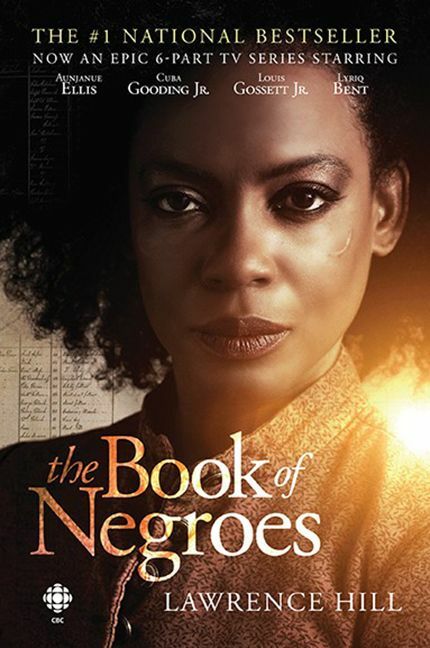 Now a six-part CBC mini-series starring Cuba Gooding Jr., Louis Gossett Jr., and Ben Chaplin, this beloved novel tells the story of Aminata, brilliantly played by Anajanue Ellis. Abducted as an eleven-year-old from her village in Africa and enslaved in South Carolina, Aminata survives using midwifery skills learned at her mother’s side. When she has the chance to register her name in the “Book of Negroes,” a historic British military ledger, Aminata secures a spot on a ship sailing from Manhattan to Nova Scotia and eventually sails to Sierra Leone in a back-to-Africa odyssey inspired by historical events. The winner of numerous awards, The Book of Negroes has become a classic novel of hope, love, despair and survival like none other. 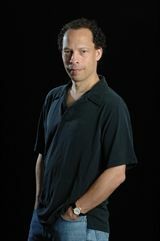 LAWRENCE HILL is the award-winning and internationally bestselling author of The Book of Negroes, which was made into a six-part TV mini-series. His previous novels, Some Great Thing and Any Known Blood, became national bestsellers. Hill’s non-fiction work includes Blood: The Stuff of Life, the subject of his 2013 Massey Lectures, and Black Berry, Sweet Juice, a memoir about growing up black and white in Canada. Lawrence Hill volunteers with Crossroads International, the Black Loyalist Heritage Society and Project Bookmark Canada. He lives with his family in Hamilton, Ontario, and Woody Point, Newfoundland.